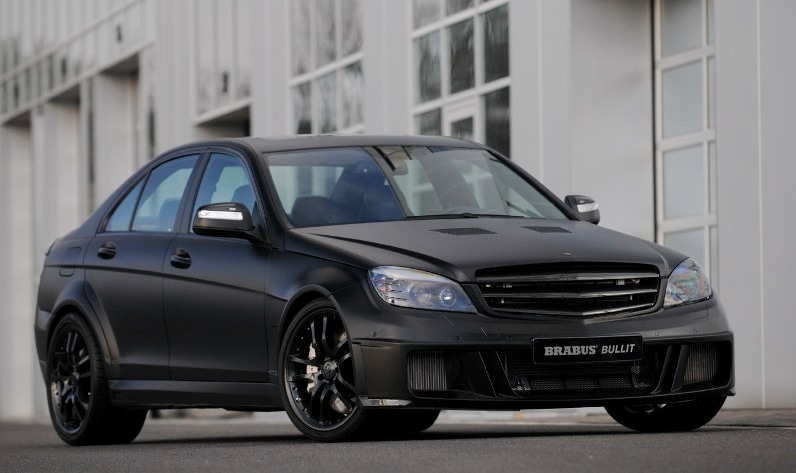 Brabus was founded in Germany in 1977 by Klaus Brackman and Bodo Buschmann (BRA from Brackman and BUS from Buschmann). 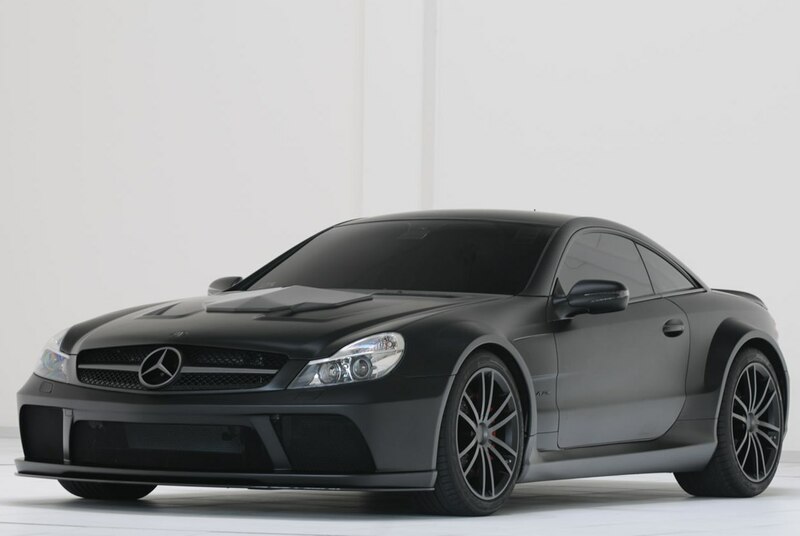 They are an aftermarket tuner, that specialises in Mercedes and carry out customisation of the bodywork, wheels, chassis, engine, interior, ICE and just about anything else on the cars. Brabus had their first real customer in 1979 and soon also established their first showroom in 1983. The rest as they say is history, as Brabus have continued to expand and become one of the best known aftermarket tuners around today. 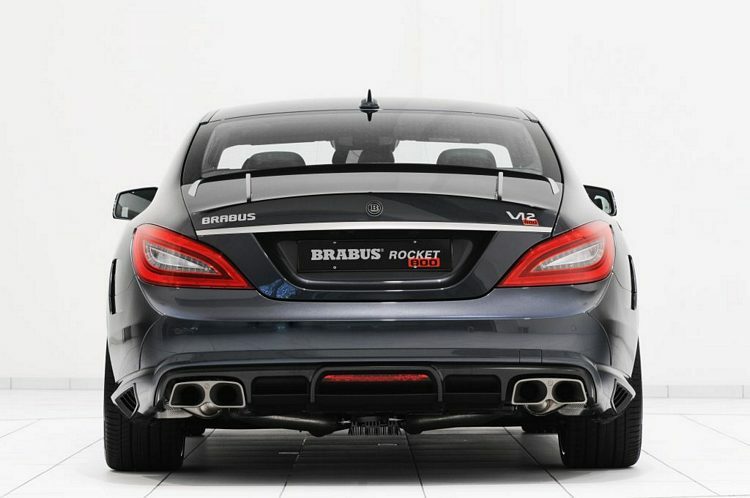 More Brabus cars can be seen under the featured aftermarket car section.